Scooter Braun & Wife Yael Expecting Baby Number 3! Scooter Braun and his wife Yael Cohen had a special announcement in honor of Scooter‘s birthday! The couple revealed that they are expecting baby number three! Both Scooter and Yael took to their Instagrams to share the exciting news with sweet photos with their family. “But the best part of this birthday is I got my wish… OUR wish… #anotherone ❤️😁,” Scooter wrote. The couple are already parents to three-year-old Jagger and 1-year-old Levi. 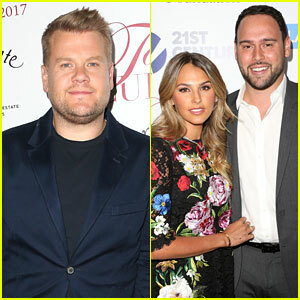 James Corden hits the red carpet at the UCLA Jonsson Cancer Center Foundation’s Taste for a Cure event on Friday night (April 28) at the Beverly Wilshire Hotel in Beverly Hills, Calif. The 38-year-old late night talk show host was at the event to present the Gil Nickel Humanitarian Award to music manager Scooter Braun and his wife Yael for their dedication to high priority cancer research and humanitarian efforts. “They do to cancer what United does to its passengers. They grab it by the scruff of the neck and say get out,” James jokingly said about the couple. 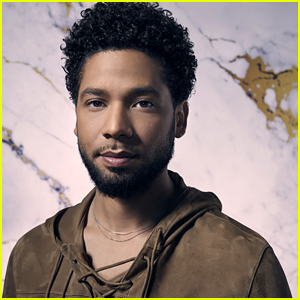 Other stars in attendance included event host Angela Bassett, Matt McGorry with buddies Cameron Fuller and David Bernon, Mark-Paul Gosselaar and wife Catriona, Fred Savage, Jennifer Grey, Yara Shahidi, and Josh Pence. The event raised nearly $1 million for cancer research! FYI: Angela is carrying a Rubeus Milano clutch. Katharine McPhee Is So Excited To Be An Auntie! Katharine McPhee is going to be an aunt! The 32-year-old Scorpion actress took to her Instagram to reveal that her sister Adriana is pregnant with her first child. Katharine hit the red carpet at the Zimmer Children’s Museum Discovery Award Dinner alongside Terrence Jenkins, Scooter Braun and his pregnant wife Yael Cohen last night (November 15) at the Skirball Cultural Center in Los Angeles. That same day, Katharine was spotted out doing some shopping in Beverly Hills. Exciting news for Scooter Braun! The 35-year-old music businessman, who manages Justin Bieber, Kanye West, and more big names, is expecting his second child with wife Yael. Scooter made the announcement via an Instagram photo of Yael‘s baby bump and their one-year-old son, Jagger. “It’s on! #2 on the way! @yael best Father’s Day gift ever! 😁,” he captioned the pic. Scooter and Yael got married back in July 2014 surrounded by friends and family – including Justin, Sophia Bush, and Ed Sheeran. Congrats to the happy family on the exciting news! Scooter Braun Welcomes First Child, Justin Bieber Visits Hospital! Big news — Scooter Braun is now a dad after his wife Yael Cohen gave birth to a baby boy on Friday afternoon (February 6) in Los Angeles, according to TMZ. To add to the happy news, the 33-year-old manager got a visit from Justin Bieber in the hospital. 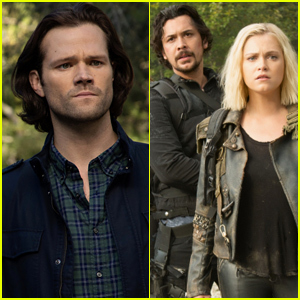 No word on what they’ve named the baby yet! Scooter and Yael got married in July 2014 surrounded by friends and family — including Justin, Sophia Bush, and Ed Sheeran. Congratulations to the happy couple on the birth of their new son! 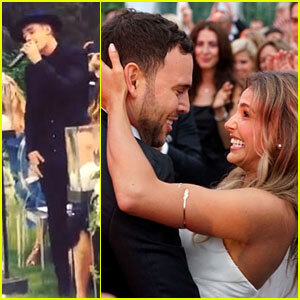 Scooter Braun Gets Married & Justin Bieber Performs - See Photos & Videos Here! Scooter Braun has tied the knot to his cancer activist fiancee Yael Cohen! The 33-year-old manager of Justin Bieber and many other artists received the support from all of his clients at the wedding in Canada this weekend. Justin popped up during the ceremony to perform “All You Need is Love,” Ed Sheeran and Asher Roth performed “No Diggity” during the party, and Justin joined Carly Rae Jepsen for “Call Me Maybe” at the reception as well. Other celebrities in attendance included family friend Sophia Bush and actor Tom Hanks, who took to the stage to “get his rabbi on,” according to one of the guests. FYI: Justin is wearing a Dolce&Gabbana jacket.